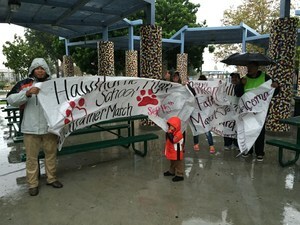 Hawthorne High School students marched (in the rain!) 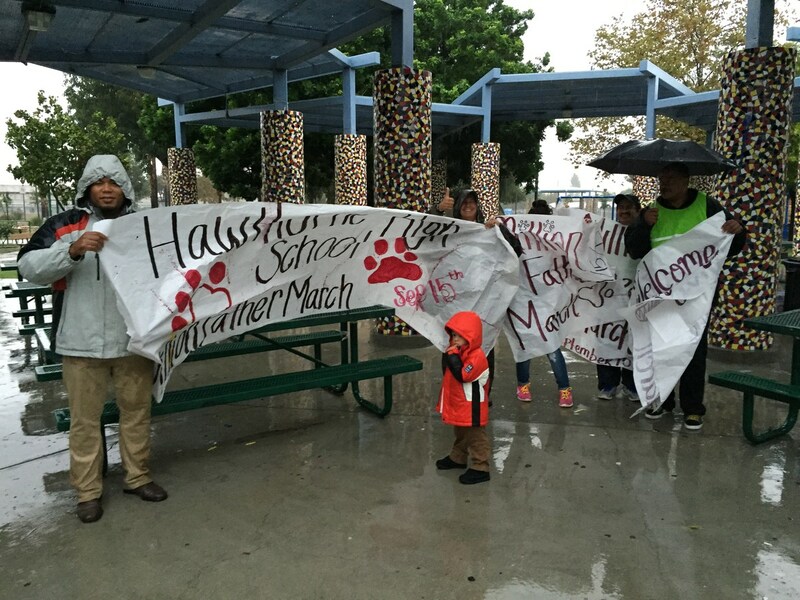 from Eucalyptus Park to Hawthorne High School as part of the Million Father March to support education. The Million Father March is the beginning of a year-long commitment of men to their children's educational success.